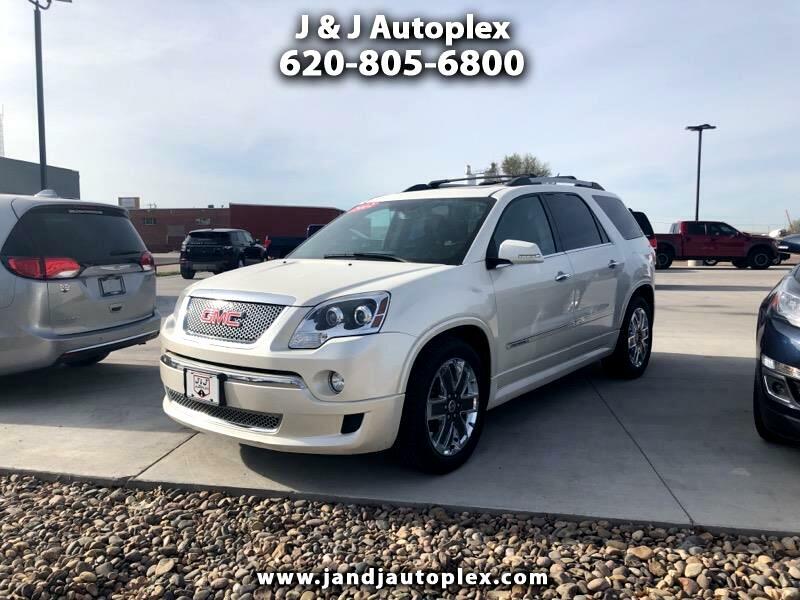 Visit J & J Autoplex online at www.jandjautoplex.com to see more pictures of this vehicle or call us at 620-805-6800 today to schedule your test drive. These guys were all amazing! Nothing like feeling you made friends and got a great deal!